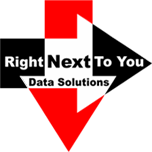 Right Next to You Data Solutions (RNTY) offers private Network Attached Storage (NAS) solutions for protecting your files, photos, media, physical and virtual environments. RNTY solutions include data management, storage, backup and offsite replication that are protected, secured and encrypted. RNTY solutions are simple to deploy and easy to manage with an extensive range of supported environments including Windows, Mac and Linux. 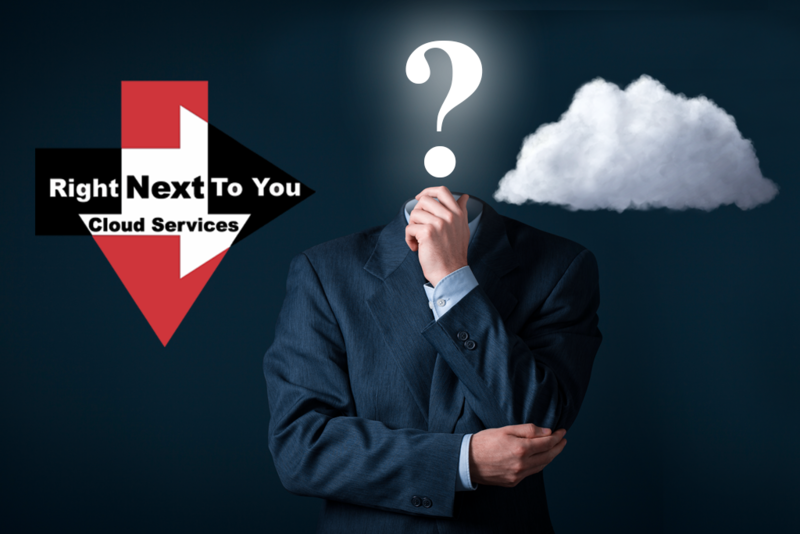 Your data is privately stored and backed-up to your own personal NAS at your office, home, RNTY headquarters or colocation data center. 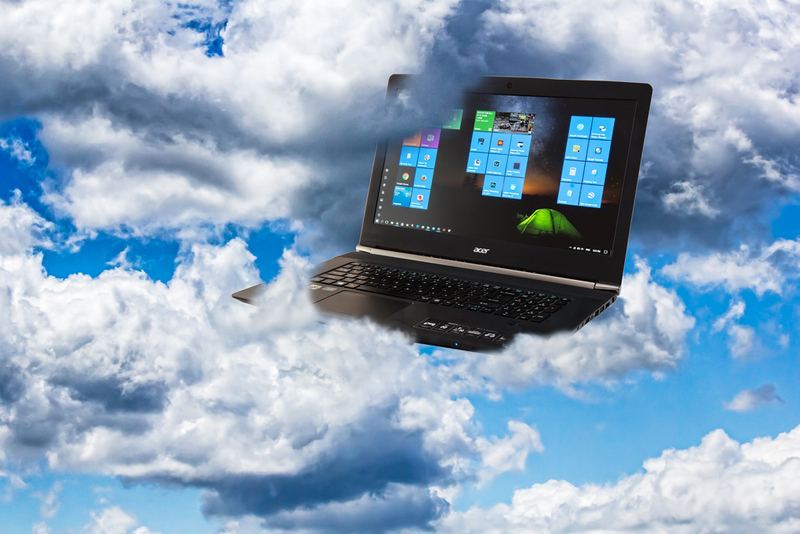 Storing your data on a public cloud can pose security and privacy concerns. 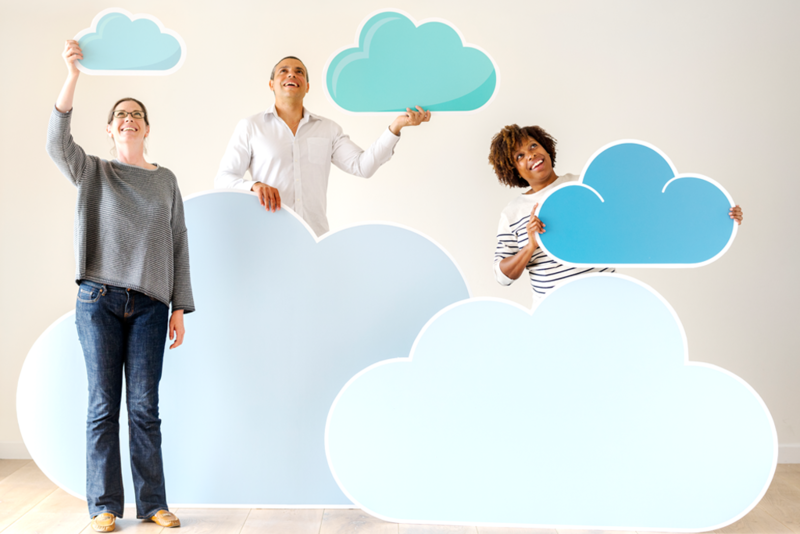 Attacks and breaches are happening with almost every public cloud service, storing anything sensitive and personal on a public cloud service could be problematic. Why not keep your data Right Next To You. We know how important data is to your business and we know how vital it is to keep it safe and available. Sounds like that’s impossible? Well think again. It’s Right Next To You! 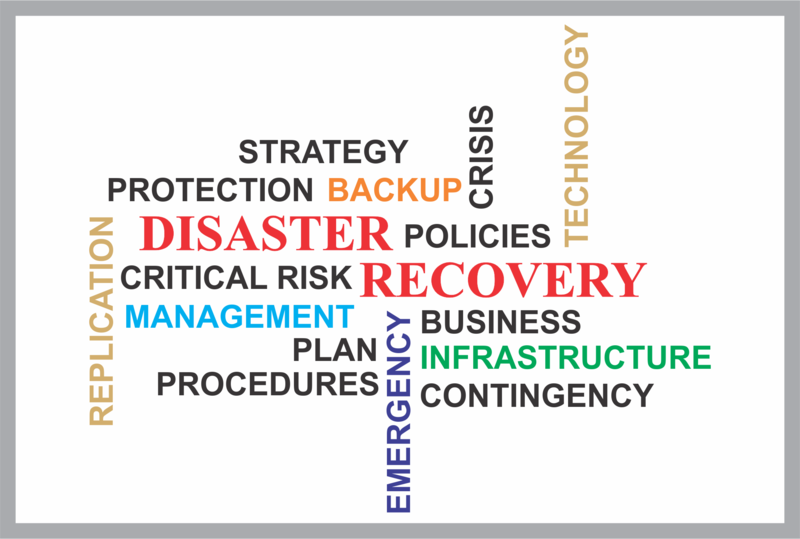 To protect your business from disaster, Right Next To You recovery planners identify all threats and vulnerabilities critical to your business, risk management is closely related to disaster recovery and the resulting impact that adverse event would have on your business daily and future operations. Equipment failures, disgruntled employees, natural disasters, vandalism and other catastrophic events can happen anytime, anywhere, and to any business. The best way to avoid downtime is to eliminate points of failure in your environment. As you add redundancy, your ability to recover quickly improves and your costs decrease. Our main product focus is the Network Attached Storage (NAS) Server, there are multiple manufactures and models available. Right Next To You stays on the cutting edge of technology. We research and test every make and model we offer. We recommend NAS’s based on clients’ specific needs. Our years of experience enable us to take straightforward approach to solving our clients’ most complex network challenges, including planning, architecture and installation. 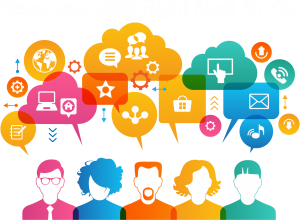 Since 2006, Right Next To You has been providing IT and data management services that provides business-driven, multi-vendor solutions that seamlessly integrate technologies that adapt to the changing environments of our customers. Providing solutions (software or hardware) that adapt to the changing environment of our customers needs. Beginning with a collaborative effort that allows us to seamlessly integrate technologies to your business. By establishing and maintaining strong partnerships with the industry’s leading tech companies, Right Next To You is able to provide customers with the highest quality technology business solutions at the most competitive prices.